When HeyUGuys’ own Ben Mortimer caught up with Lauren Shuler Donner at last night’s X-Men: Days of Future Past UK premiere in Leicester Square, he quizzed the producer on whether or not the “inbetweenquel” will make up for some past mistakes, many of which were seen in X-Men: The Last Stand! That movie killed off several key characters, and while The Wolverine showed that those events did still take place, it sounds as if X-Men: Days of Future Past will either pay little attention to most of what happened there or that it effectively wipes the movie from history. “Yes, it will be putting that right,” Lauren Shuler Donner said when asked how this latest movie will impact what came before. “Just forget about X-3! And the first Wolverine; forget about that too!” That will come as a huge relief to comic books fans, but with X-Men: Apocalypse set to take place in the 1980’s, whether or not the franchise returns to the future timeline – now fixed – remains to be seen. One of the characters in X-Men Origins: Wolverine was of course Deadpool. Though Ryan Reynolds did a great job with the character, he had been completely butchered by the time the credits rolled and fans were left more anxious than ever for the release of the long rumoured spin-off. It’s happening then, but we still don’t know when that will be. Thankfully though, she went on to confirm that Reynolds is still attached to star and that she’s can’t see anyone else taking on the role. 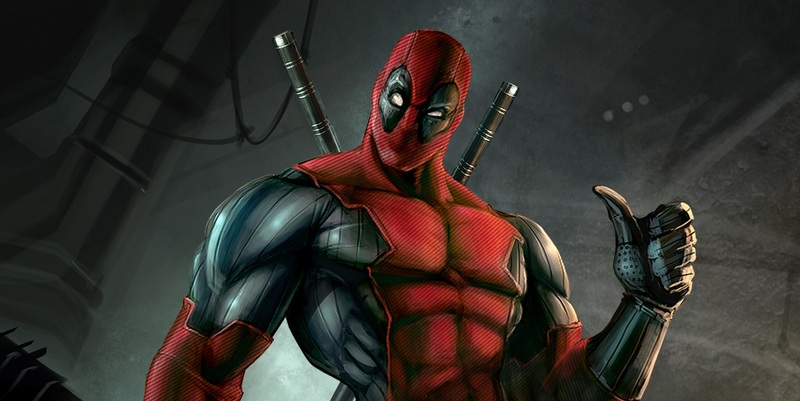 Deadpool could be joined by Gambit on the big screen soon though, as Donner also confirmed in another interview that 21 Jump Street and Magic Mike star Channing Tatum is officially attached to that role in an undisclosed future X-Men movie. Apocalypse seems likely, but we’ll have to wait and see. To watch the full interview with Lauren Shuler Donner, be sure to click here and read our X-Men Days of Future Past review here.